We made some changes! 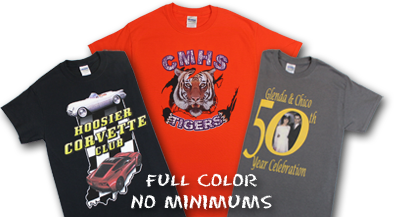 This website (shop.aplusimages.com) is where you will find our line of Teacher Shirts, Licensed Kiwanis Apparel, Rhinestone Wine & Holiday Shirts, Custom Storefronts, and Blank Vinyl. If you are looking for custom shirts (your own designs, not one of ours), please visit www.aplusimages.com. Free standard shipping for website orders to the US, Puerto Rico, Guam, APOs, and the Virgin Islands! For more info and for orders shipped outside this area, click here. We are always so pleased with the quality of the shirts. Their quick service and attention to detail can't be beat! © 2019 A+ Images, Inc. All rights reserved.